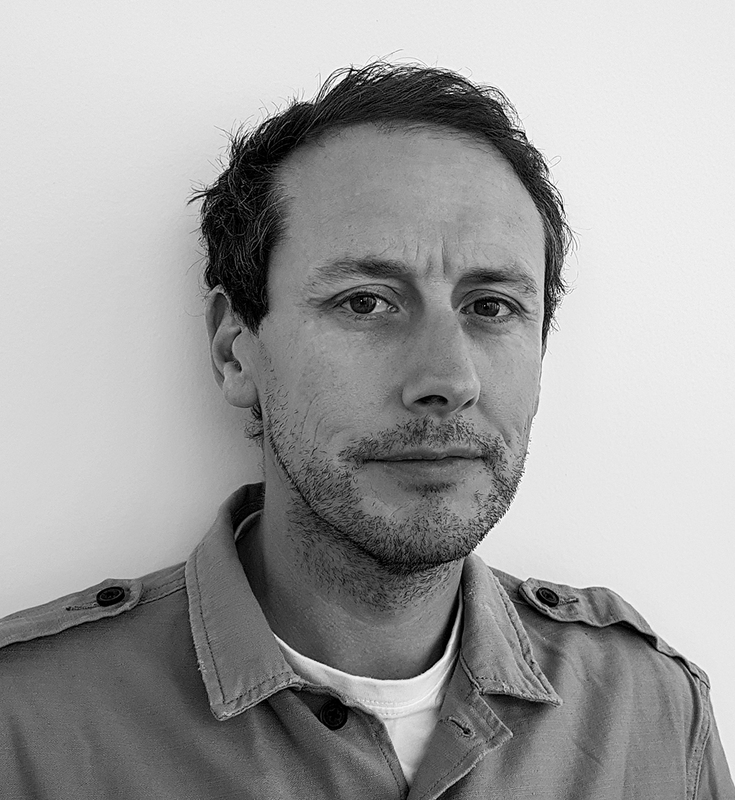 Oliver Ireland has appointed Adrian Kilkenny as design director. Prior to joining the agency, he worked with a number of agencies in the UK and Ireland, including Swerve, McCann Enterprise, Proximity and Wunderman. Oliver is part of the Inside Ideas Group which comprises Dare, Adjust Your Set, Aylesworth Fleming and Oliver. Clients in Ireland include Bank of Ireland, AXA, Virgin Media, Britvic, ILCU, New Ireland, Ryanair, Davy, Lidl, TIFCO Hotel Group and 3M.